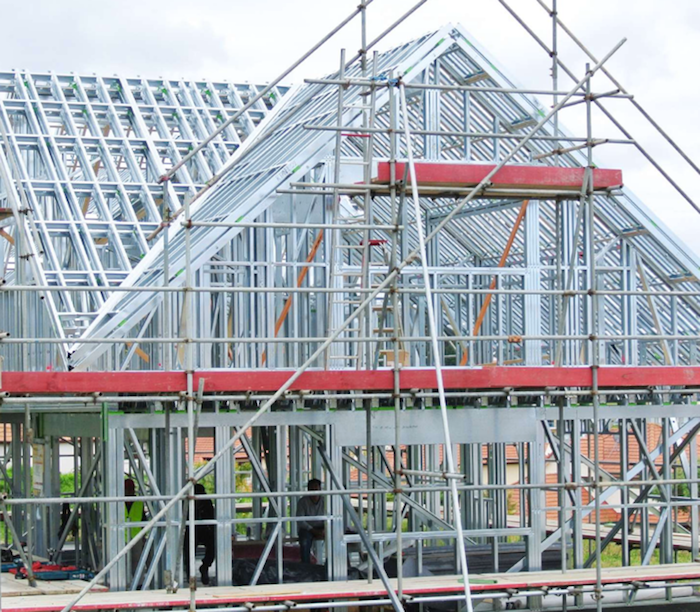 Cold formed steel is an innovative method of construction that can be used in a range of residential building applications. From single level homes to multi-storey buildings and apartments, from affordable housing to luxurious dwellings, CFS is a fast and cost-effective solution that can optimise and enhance your construction projects. Whatever the residential construction applications you specialise in, CFS technologies can do it better and more efficiently and offer endless possibilities to respond to the scope of any project. A part of our new eBook explores the various residential applications of CFS and includes numerous images that demonstrate its versatility and practicality. If you are a construction specialist in the residential sector then “The Endless Possibilities of Cold Formed Steel Applications” is your comprehensive guide to how CFS is the best methodology for your next project. It will guide you through real life construction case studies that show its versatile and flexible characteristics, ultimately providing a superior return on investment in a short time frame. Whether it be the repetitive nature of multi-family dwellings, or pods or the low-cost requirements for affordable housing, CFS methodologies provide the solution you’re looking for.